One lane of the A27 Chichester bypass was briefly closed this morning following a collision. 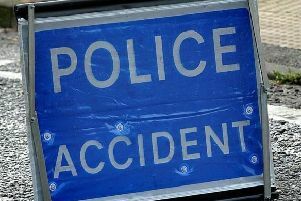 Police said two cars were involved in the crash just before 9am between the Stockbridge and Fishbourne roundabouts. A police spokesman said both drivers suffered minor injuries. It comes as drivers face long delays around the Goodwood and wider Chichester area due to queues for the Festival of Speed.